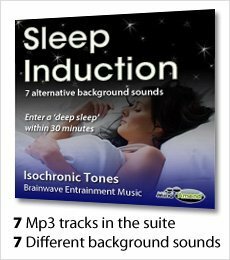 The track will help to relax your mind and body, before gently guiding your brainwaves down to the deep sleep state of low Delta (1.05Hz). 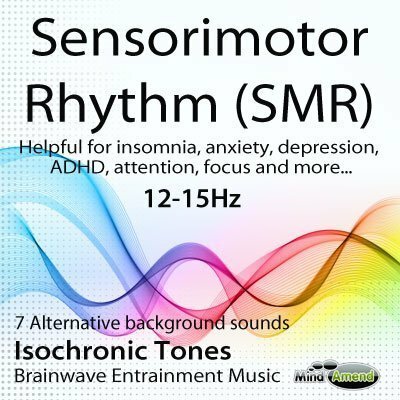 This isochronic tones session will help you overcome those frustrating bedtime experiences, when for some annoying reason your body is out of sync and you just feel so restless, and can't get comfortable in your bed, tossing and turning for what seems like forever. The track begins with a faster beat in the high Alpha range; it then quickly guides you down to a very relaxed state by the 10-minute mark. 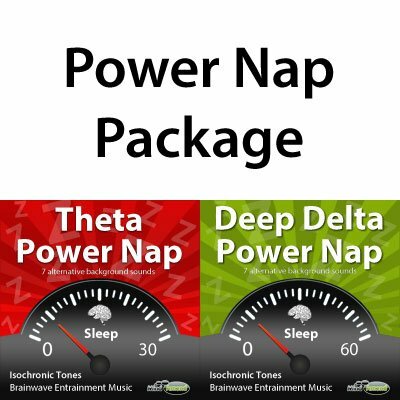 To help reduce excess mind chatter and restlessness, you're held there for 8 minutes, before you are taken down to the deep sleep state of low Delta (1.05Hz). The audio entrainment continues in the low Delta range for the remainder of the 50-minute track, to ensure you enter and stay in a deep sleep state. Waking Up During The Night? 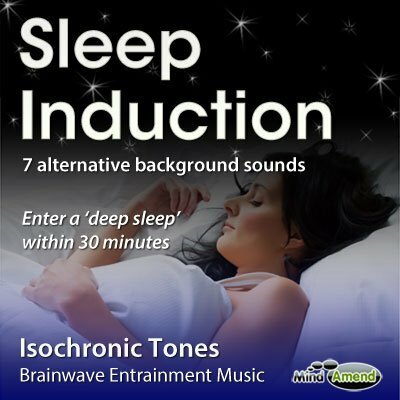 As well as getting you to sleep initially, the Sleep Induction session can be used again during the night. if you find yourself waking up again during the night, just stick the track back on again to help you get back to sleep more quickly. 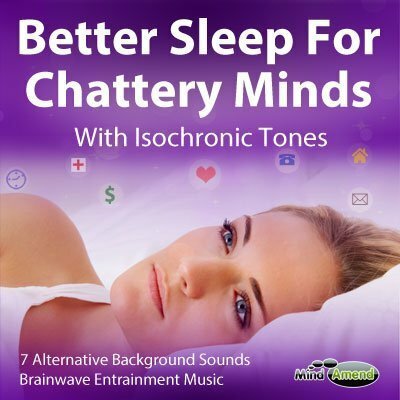 This track is designed to be listened when you are ready for sleep at night. Get into bed, lie down and start the track. If taking a power nap during the day, find a comfortable place to sit or lie down, that is free from distraction and as quiet as possible. DO NOT PLAY THIS TRACK ON LOOP/REPEAT – The track starts at a higher frequency and ends in a very low one. 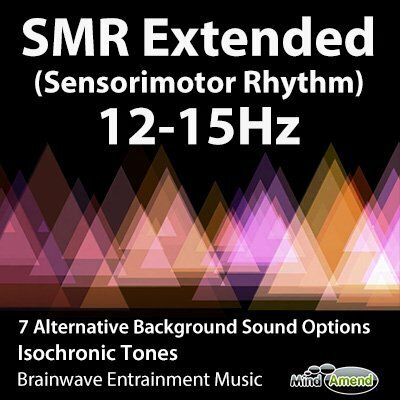 So if you play it on loop/repeat, the drastic change in frequency level will jump and startle you, as the track re-starts at the higher frequency. This is likely to wake you up, so just set the track to play once. 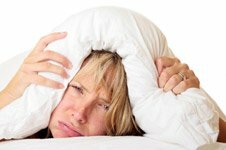 Headphones are often used for audio entrainment, but this may be difficult for some people during sleep. You have a few options open to you. Laptop – A laptop can be easily used in your bedroom, but I recommend the use of external speakers, as the laptop speakers are usually not powerful enough, to hear the entrainment beats effectively. Headphones – Although not always suitable, you can try using either the smaller ‘in ear' earphones, or the bigger ‘over ear' headphones. This will depend on what you have available and the level of comfort you require.